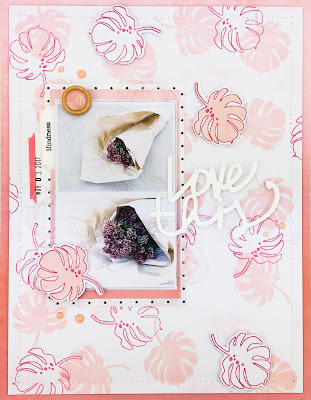 Anna here again today bringing you my last (but not least) page made for my GDT spot here at Uniko. 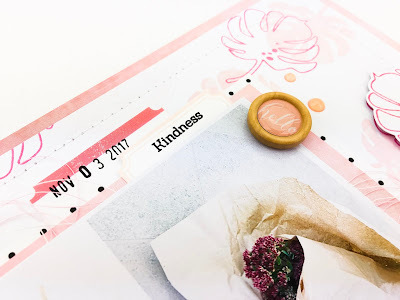 I’ve had a blast playing with all the gorgeous stamps, stencils and dies Bev sent to me to create with. I fussy cut some of the leafs and mounted them with 3d tape to get some dimension. 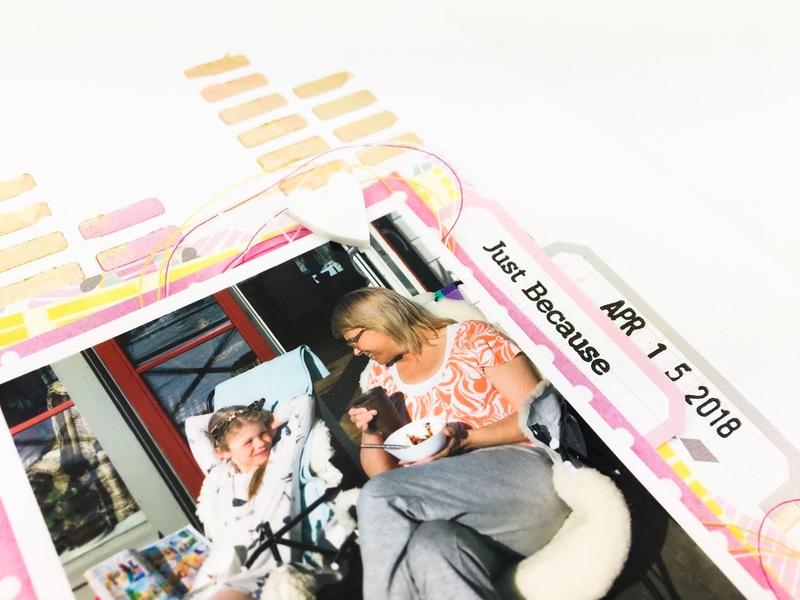 Lastly, I finished my page off with some stitches my by sewing machine and some dots of Nuvo Jewel Drops. I do really love these leafs, they are absolutely gorgeous. I hope that you have got some new ideas and some inspiration from my creations. Uniko Guest Designer for May 2018! Today I am super excited to be introducing Uniko’s Guest Designer for the month of May. 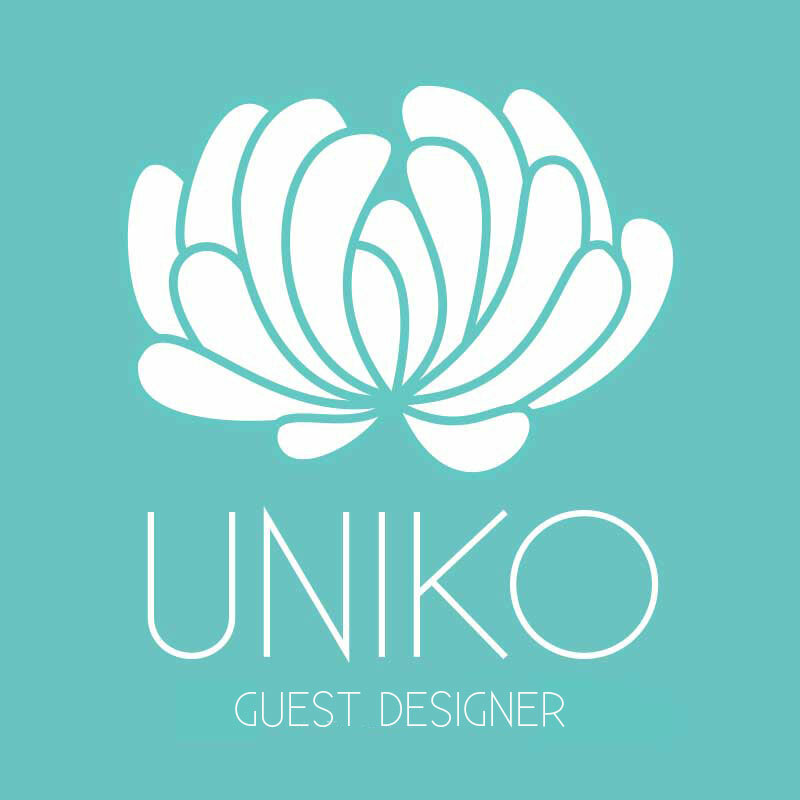 I am also really happy to be opening the Uniko Guest Designer door again, and I am hoping it to be a regular occurrence, especially during release months! 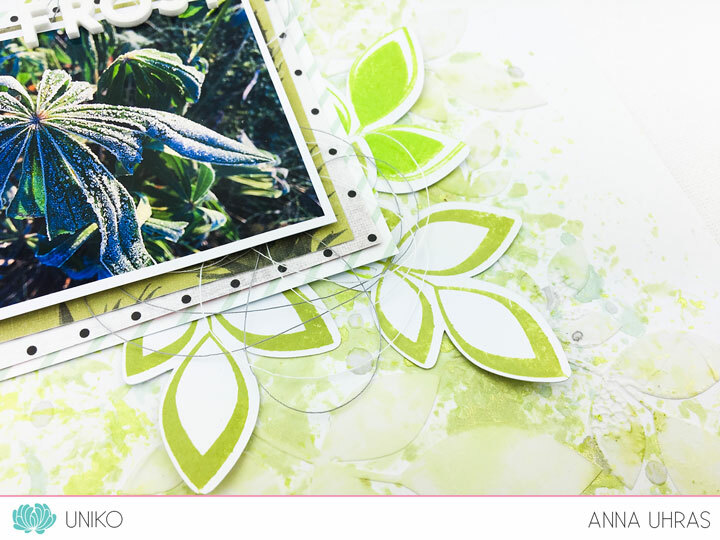 I am truly honoured to have Anna Uhras from URAscrap. 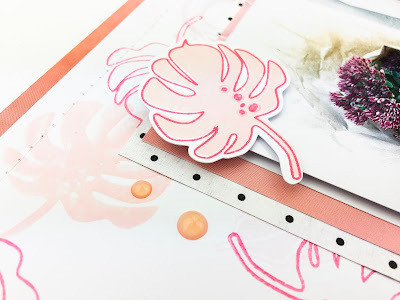 I am sure many of you are familiar with Anna’s work, she is a Design Team Member for CASology, a card challenge blog Uniko frequently sponsors, Design in Papers and Citrus Twist. 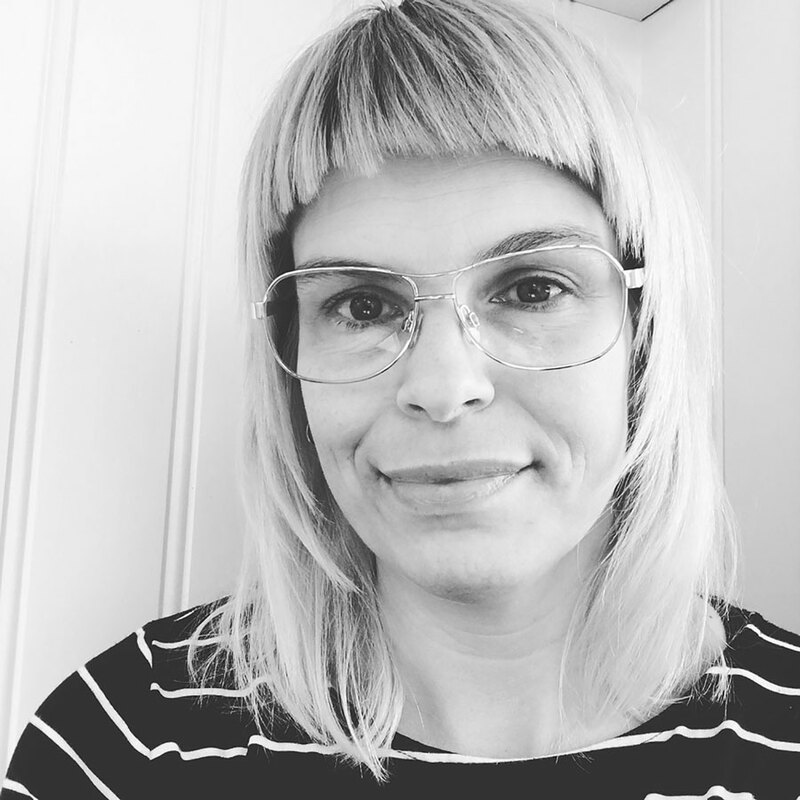 I am Anna Uhras ,43 years old, from Sweden. My profession is Hairdresser and I am happily married to my husband Henrik, who is a farmer soon to be for 24 years. We live at our farm and together we have five lovely kids aged 22, 20,18, 6 and 4. I work part-time and then I am a stay at home mom. My family is my heart and joy! Scrapbooking is my “Me time” and I have to admit that it is also sort of an addiction if you ask my family, LOL! I love all those pretty papers and embellishments and I love to be creative with them. Actually ! can’t live without scrapping! My first contact with scrappy things was in 2007 by making cards. But it wasn’t until 2012 I discovered layouts and then I never looked back. I think my scrappy style has evolved a lot since I first started. I love to try new things and techniques all the time. 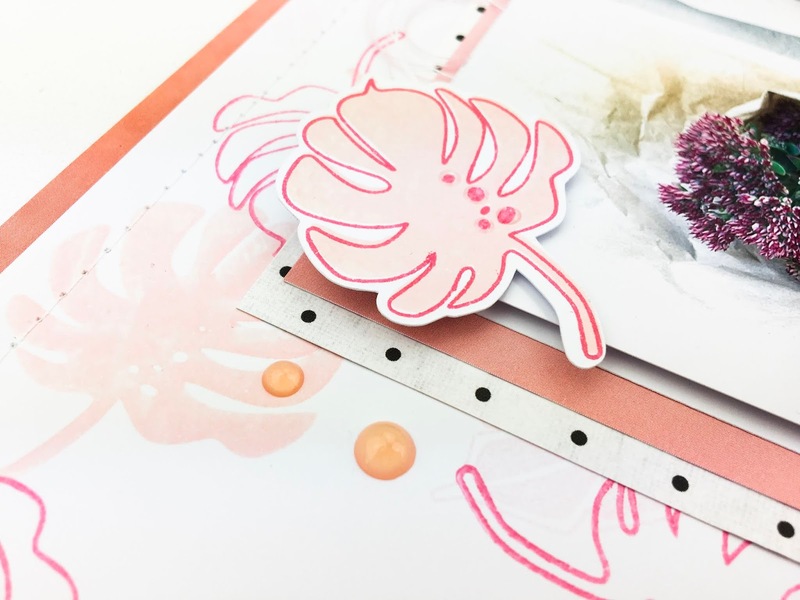 Right now I love to use stencils and mist’s for my layout backgrounds. Colours make my heart sing so I use a lot of colours on my projects. However I feel I have a pretty clean style. 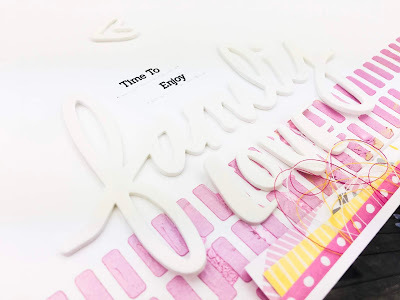 My favourite crafting supplies are patterned papers, colour mist’s, stamps cotton thread and my sewing machine, in fact it’s hard to find any of my projects without any stitches. 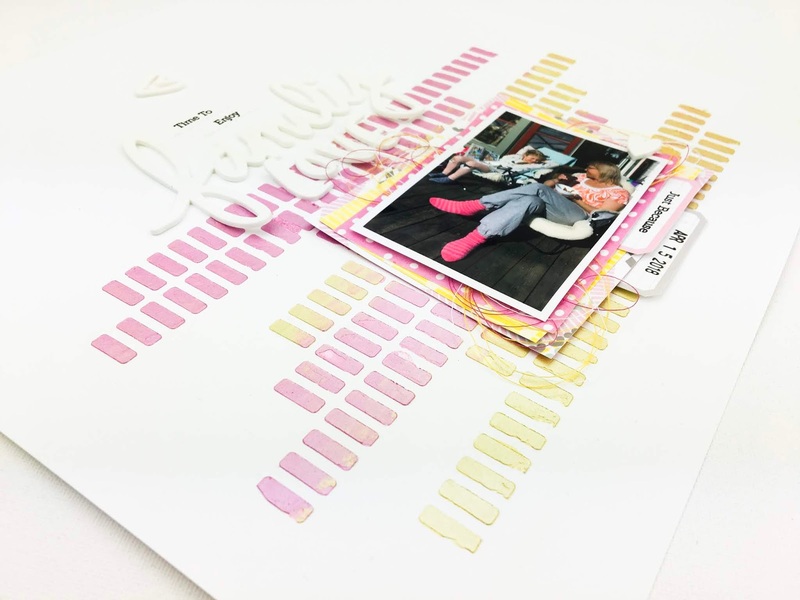 Also I love to use digital cut files with my Silhouette Cameo. 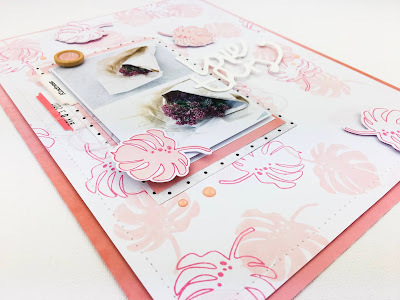 My creations are mostly layouts (both 12×12 and 8.5×11), cards and TN-spreads as well. 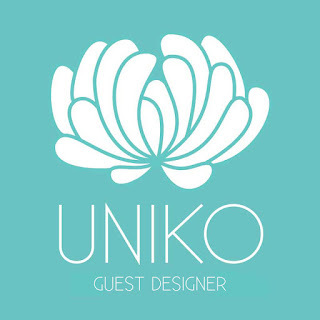 I’m so excited, happy and very proud to be your guest here at Uniko Studio, thank you so much Bev! Welcome Anna! It was lovely to find out more about you, your family and what you LOVE most about paper crafting. Stunning peeks, don’t you think? I sure am excited to see the full projects and read about how they were created. Until then, thank you for stopping by today. I hope you will pop back tomorrow, as countdown to the Uniko May 2018 Release starts!